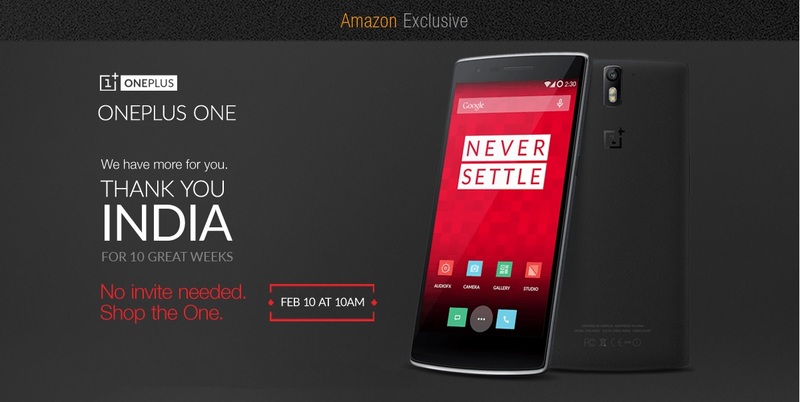 A great news to all the folks in India who are still waiting for an invite to buy the OnePlus One smartphone on Amazon. In celebration of 10 great weeks since the sale started in India, OnePlus in collaboration with Amazon has announced a sale tomorrow for which you don’t need an invite for buying the flagship killer smartphone. The sale will begin at 10am IST and will run till stocks last – better be quick if you want one. The smartphone will be available at the usual price of INR 21,999. 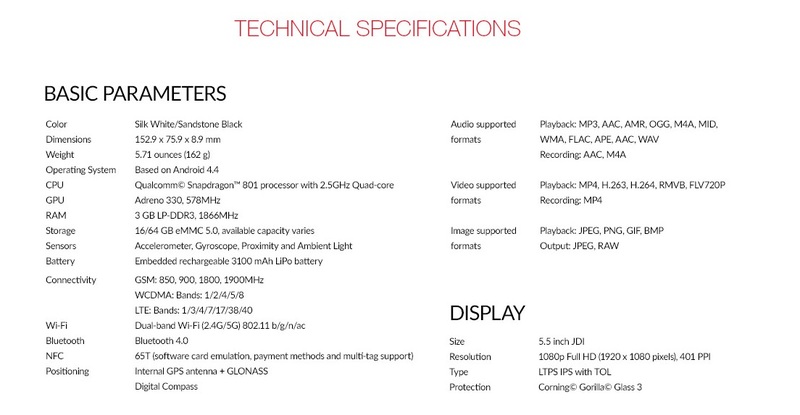 Below is a snapshot of the technical specifications of OnePlus One device.